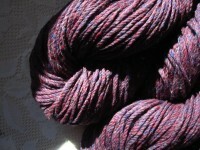 3-ply Nightshade - Lovely New Dyelot! 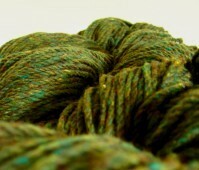 3-ply Autumn Dogwood - Lovely New Dyelot! 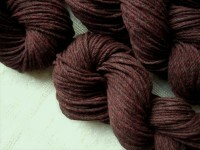 3-ply Mountain Mahogany - Lovely New Dyelot!